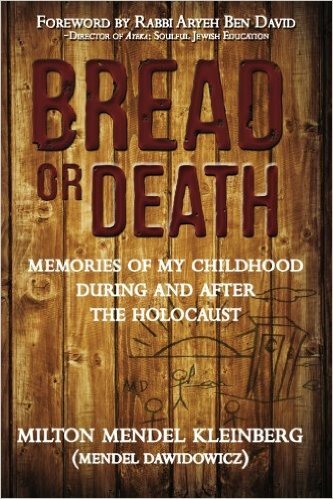 In his re-published memoir of his childhood during the Holocaust, young Milt (then Mendel Dawidowicz), from age four to 14, tells in vivid detail about the tortuous journey of his parents, his brothers, and himself in cramped rail cars with other Jewish refugees through frigid Russia, the indignities of forced labor, the shame of begging for bread just to survive, the death of those closest to him—and his eventual landing in a Polish Children’s Home in Uzbekistan in Central Asia for the duration of World War II. The book is available for purchase on Amazon here. Bea Karp was born in Lauterbach, West Germany in 1932. She is a child survivor of the Holocaust. 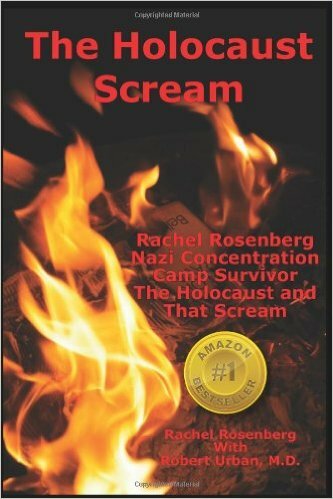 Bea’s family witnessed the horrific Kristallnacht (Night of Broken Glass) progrom of November 9, 1938 and were ultimately taken from their home to a work camp in Gurs, France. Bea and her sister were rescued from the camps by the French Jewish Underground, the OSE. She was moved 14 times until she and her sister were placed in a convent in Milleaux, France. Following World War II, Bea moved to England and then came to the United States. She lived in O’Neill, Nebraska for many years with her family before moving to Omaha where she resides today. Bea and her daughter co-wrote My Broken Doll: a memoir of survival of the Vichy Regime. The book is available for purchase via Blurb, here. Lou was born in the Netherlands in 1931. His family was prosperous and Lou enjoyed a carefree childhood. Not long after the family went into hiding in 1942, they were discovered by the Nazis. Lou escaped through a back entrance and was separated from his parents, who were captured. Wandering on his own, he was caught by a farmer and later handed over to the Dutch Resistance who cared for him until the end of the war. Born in Nyirodony, Hungary, in 1925, Leo’s town was near the Romanian border. Taken in 1944, his family was first confined in a ghetto and later sent to Auschwitz. There, most of the family was murdered. 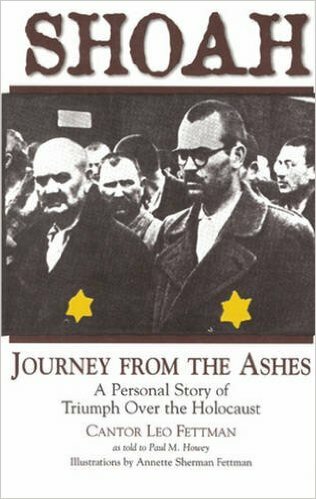 Having endured Mengele’s experimentation and surviving a failed event at the gallows, he was liberated and eventually went to Canada. Leo became a cantor and later came to Omaha. The story of David Kaufmann, a German-Jewish immigrant living in Grand Island, Nebraska who reached out to rescue families, friends from the darkness of Nazi Tyranny and the Holocaust.